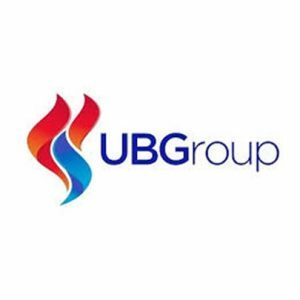 Headquartered in Kuwait, United Business Group (UBG) is focused on IT Infrastructure Management & Technical Support Services. UBG leverages technology assets to meet constantly changing customer requirements through cost-effective IT solutions. In a global scenario of shrinking IT budgets, scarce resources and stern deadlines, UBG’s customers experience hassle-free services, along with faster RoI. Experion partners with UBG in delivering digital technology services & solutions, bringing best-of-breed technologies to Kuwait covering enterprises, SMEs and early stage companies. 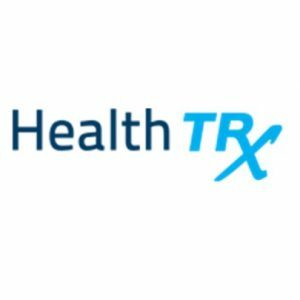 HealthTRx is an organization with more than a decade of focused work in eHealth across New Zealand, Australia, USA, Canada, Hong Kong and the United Kingdom, specializing in the principles of implementation science enabling design, development and deployment of sustainable programs and services. Experion partners with HealthTRx, leveraging the domain expertise of Prof Anil Thapliyal, CEO & Adjunct Professor of Center for eHealth, Auckland University of Technology, and his team of healthcare domain experts for consulting on various digital technology projects in healthcare.